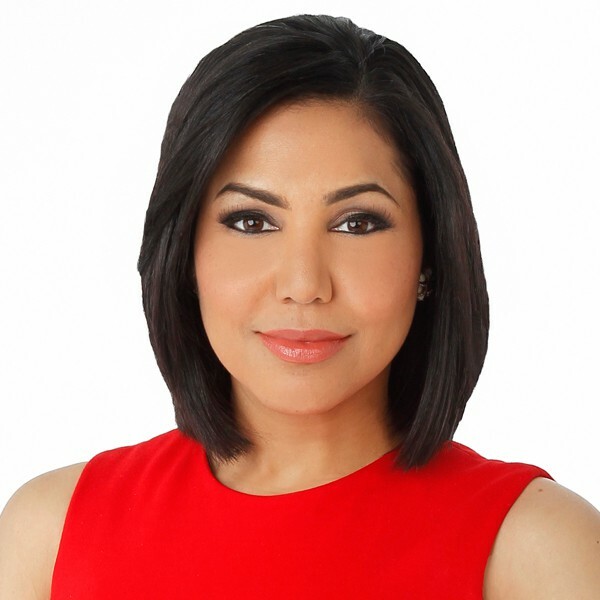 Stephanie Ramos is an ABC News reporter. 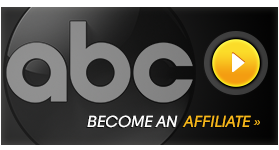 Before joining ABC News, Stephanie anchored and reported at KMBC in Kansas City. Her work there was particularly notable for her coverage of immigrant children caught crossing into the U.S. from Mexico. In 2008, Stephanie served as a 1st Lieutenant in Iraq and was awarded multiple medals for her exceptional service including the Military Outstanding Volunteer Service Medal, Meritorious Service Medal, Global War on Terrorism Medal and Iraq Campaign Medal. Stephanie and her husband produced an award-winning special, “To Baghdad & Back,” when she returned, using the footage she shot on a small handheld camcorder during her tour.